More than 50% of consumers begin a search for a new business or services online. For that reason, almost every successful company runs a website that highlights its products and services. Having a strong online presence is absolutely essential today’s. If you want to make the most of your online presence, then establish a blog connected to your website. A company blog has many benefits: It can draw increased visitor traffic to a business’s website, it can provide an excellent platform for making announcements about new products and services, and a blog is a relatively low-cost venture, making it an ideal investment for the budget-conscious business owner. Give readers a reason to read. Give readers time to take action. To succeed in a difficult economy, a business has to stand out from the crowd. 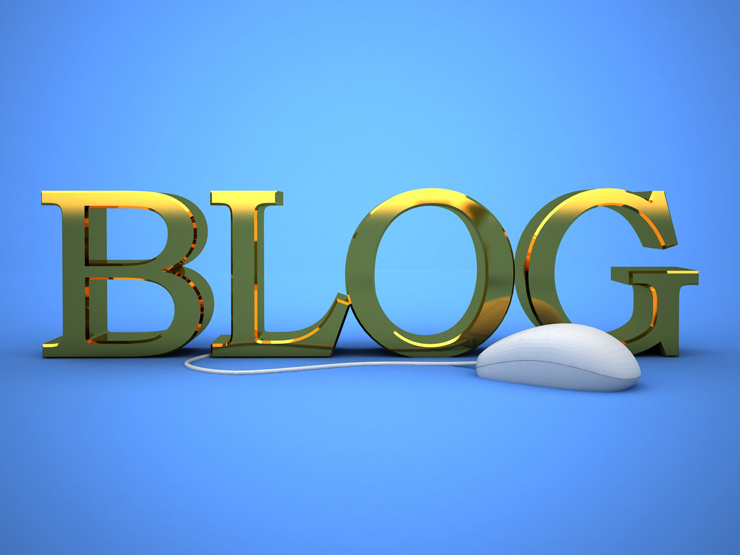 A blog provides the perfect platform for an executive to show that his or her business has a cutting edge. You can use a blog to talk about advances made by your company in product development and design. You can also use a company blog to talk about your industry as a whole. If you work for a clothing manufacturer, you could use a blog to discuss the latest fashion trends. If you work for a high-tech company, you could discuss exciting new developments in the world of technology and preview how they might be applied to your company’s products. Building strong relationships with customers is essential to any business’s success. In the past, business owners could build relationships with their customers in brick-and-mortar stores. Given the global nature of business today, it can be difficult for executives to stay in touch with consumers. Many consumers feel like business leaders lack the human touch that drove the consumer economy for decades. A blog provides the perfect platform for customer outreach. You can not only present timely, interesting information there about your company but also offer special deals to blog readers to increase brand awareness and encourage sales. When using a blog for customer outreach, it’s important to enable commenting features. Allowing customers to comment is a great way to build a dialogue and demonstrate that your business is run by living, breathing people. In addition to being a great platform for displaying knowledge and interacting with customers, blogs can help bolster a business’s SEO efforts and thereby boost traffic. As you work to make your blog posts interesting, focus, too, on making them keyword-rich. A blog can be an important part of your online marketing efforts, so long as you keep in mind that its chief purpose is to present the human side of a business. Readers should feel that they are receiving valuable information, and they will like it even more if it’s presented in a friendly, conversational tone. Post in time for readers to take action. Post about topical subjects to demonstrate industry knowledge. Promote participation through commenting, competitions, etc.